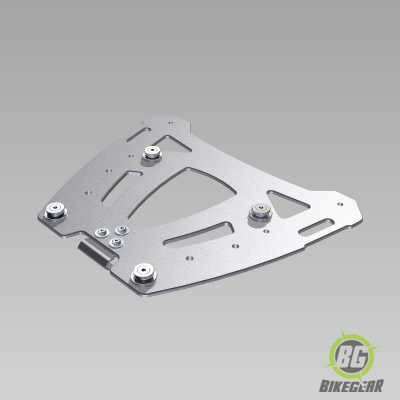 Globscout Top Box Adapter Plate is constructed of solid stainless steel, our recommended brand for hard off-road touring. All parts are manufactured with solid craftsmanship and attention to detail. 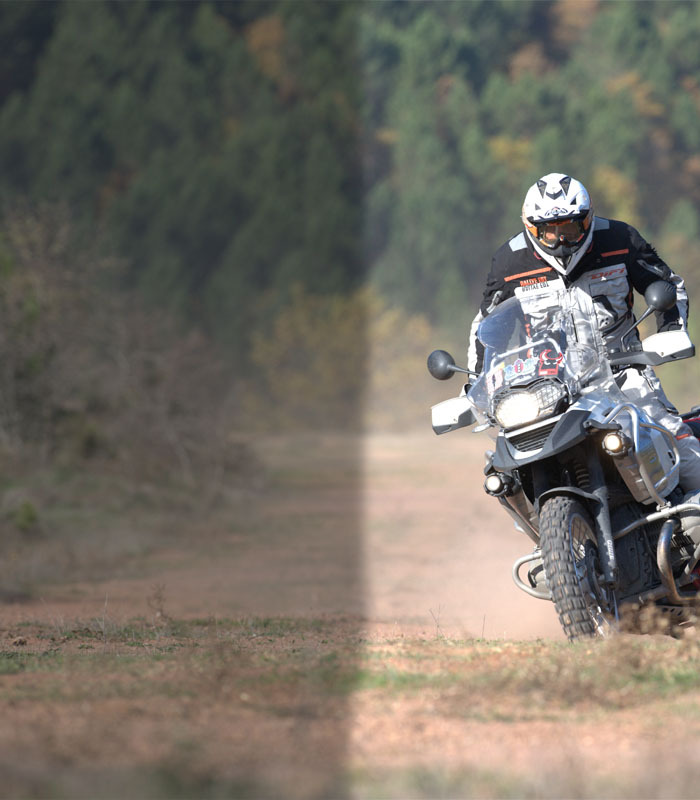 Solid stainless steel construction, so you can have peace of mind when on that difficult off-road trail. Go to our dedicated Globescout page to read more on arguably some of the toughest Pannier and top box systems currently available. Please Note this only includes the plate, if you wish to get the Top Box with this plate and mounting material, please find the KIT here.